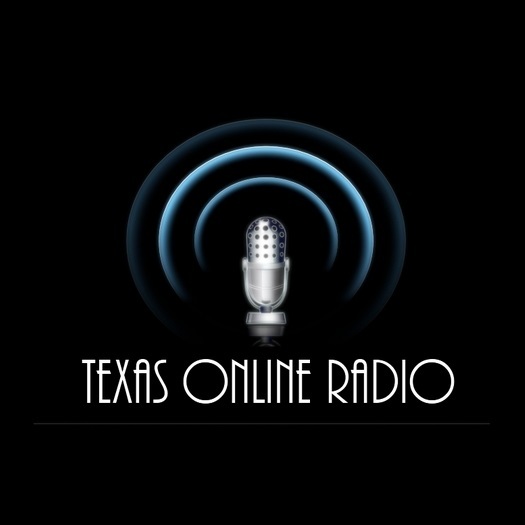 Texas Online Radio: Testing...testing...1,2,3. Is this mic on? Testing...testing...1,2,3. Is this mic on? 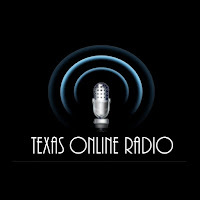 After a near five year absence from the website, relying mostly on the FB page, the Texas Online Radio main website is back up and running. Since starting TOR back in 2005, I've seen technologies advance, outlets for music come and go, and most of all... seeing algorithms become responsible for censoring what we can say and what can be seen on the popular social media platforms. If you create music, let's hear it. If you have news, let's report it...and if you have an opinion, share it. As I get the various technologies figured out once again, please bear with me as I make this the best outlet possible for music, news, information and opinion. With this site, the social media platforms and now being formatted for mobile devices, our reach right off the bat will be close to 10k people per month. With that in mind, advertising and marketing packages will be available in the near future. "Just sit down and start writing, then just turn on the mic and start talking." Here we are and here we go! Let's do this!! Thanks for visiting, and thank you for your support! If you have any content ideas, or would like to write your own feature articles, let me know.